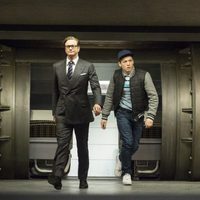 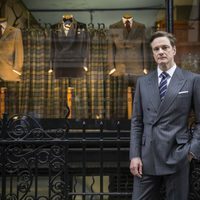 Based upon the acclaimed comic book and directed by Matthew Vaughn, 'Kingsman: The Secret Service' tells the story of a super-secret spy organization that recruits an unrefined but promising street kid into the agency's ultra-competitive training program just as a global threat emerges from a twisted tech genius. 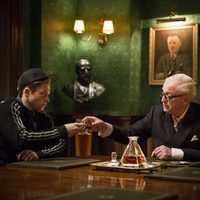 Directed by Matthew Vaughn ('X-Men: First Class') and starring Colin Firth ('The King's Speech'), Samuel L. Jackson ('Captain America: The First Avenger'), Taron Egerton ('The Smoke') and Michael Caine ('The Dark Knight Rises)'. 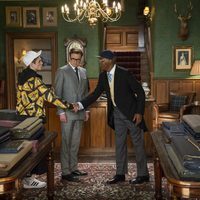 Write your own 'Kingsman: The Secret Service' review.